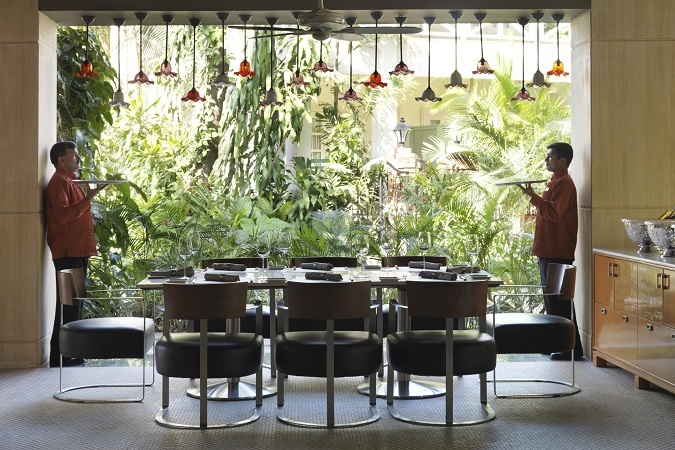 Nestled amidst 20 acres of verdant gardens and defined by its illustrious heritage and colonial charm,Taj West End is a lush sanctuary in busy Bangalore. 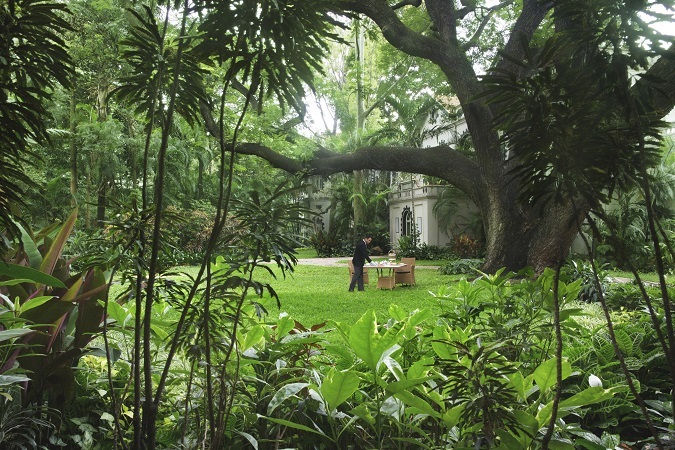 Started by the Bronson's as a 10-room inn in 1887, it now has 117 magnificent rooms and suites that dot the sprawling landscaped gardens, each with a gorgeous view. 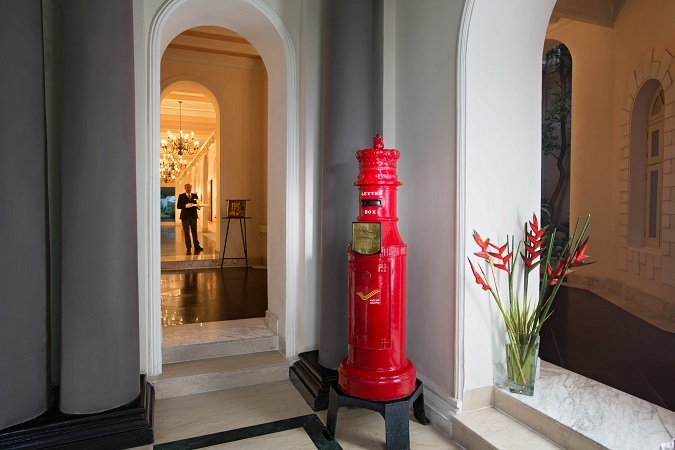 Home to the second-oldest tree in the city and a Victorian-era postbox still in use, this ambient hotel is a perfect synthesis of the charms of a bygone era and modern amenities and comforts. 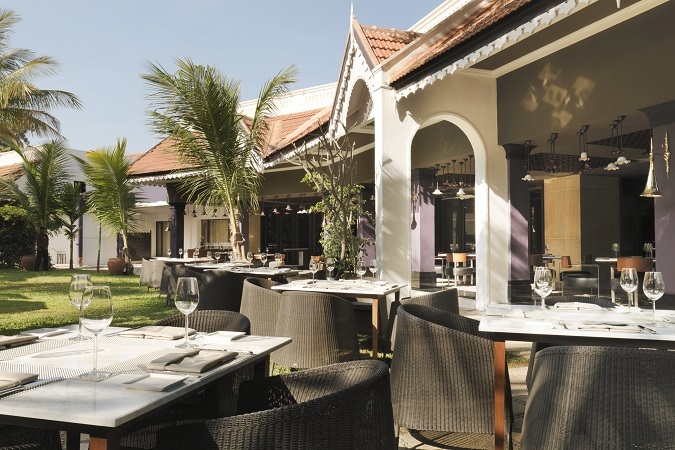 In close proximity to the Bengaluru Golf Club and the Turf Club, this legendary hotel on Race Course Road is a prominent landmark in the centre of the city with the Bengaluru International Airport only an hour away. 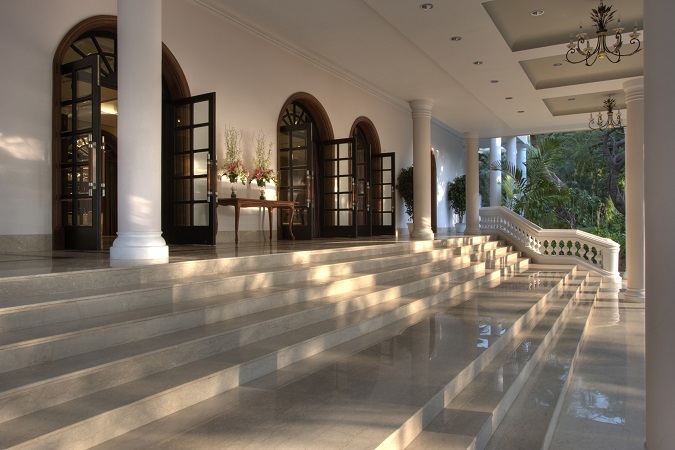 The hotel has a range of spectacular fine-dining experiences, with flavours crafted for every palate. 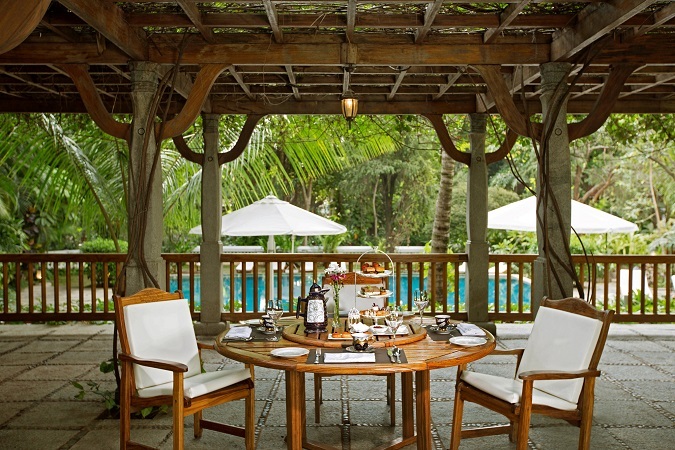 Relish authentic Vietnamese cuisine at the award-winning Blue Ginger and sip on delectable cocktails at the Blue Bar. 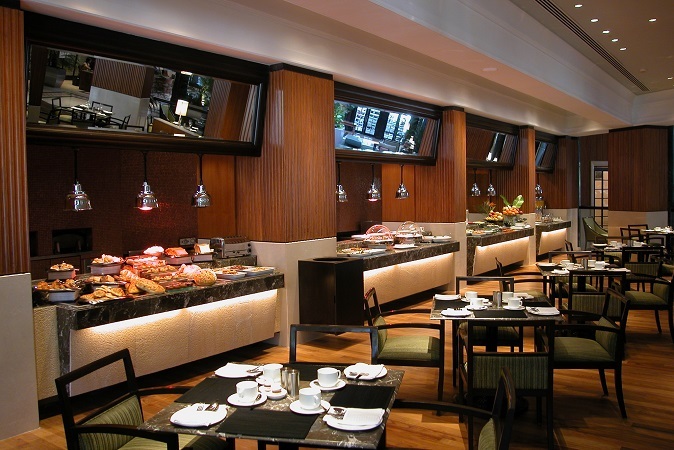 Try some traditional Indian fare at Masala Klub and indulge in the lavish Sunday brunch buffet at Mynt. Within the idyllic environs of this five-star luxury hotel in Bangalore, you could forget that you are in the heart of a thriving metropolis. 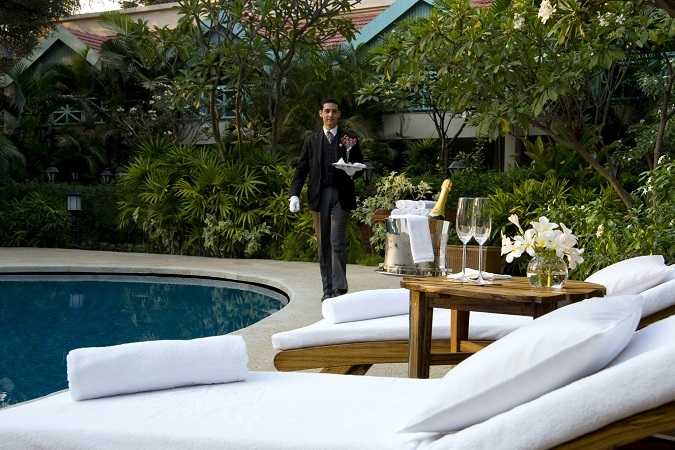 Experience signature Taj hospitality with splendid in-room dining and personalised butler service. 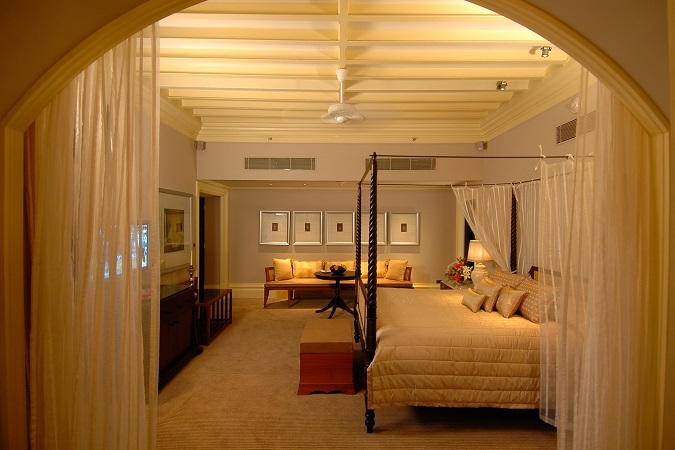 Laze in the sun, lounge by the pool, or take the unique heritage walk. 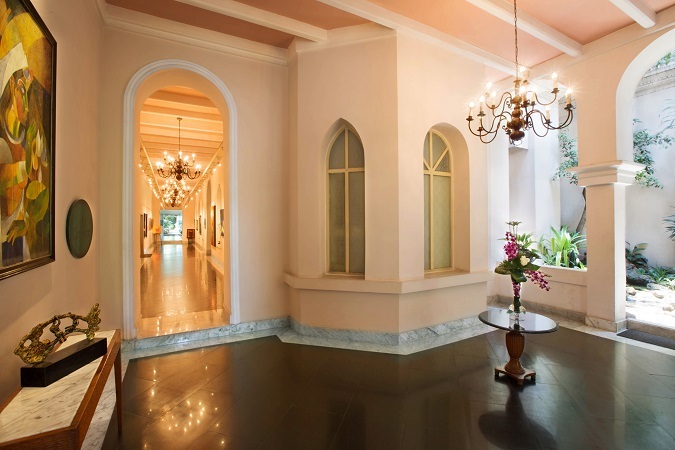 Unwind with a massage at the Jiva Grande Spa, located in the original 1887 heritage building, and end the evening with a romantic moonlit dinner at the Tulip Gazebo. 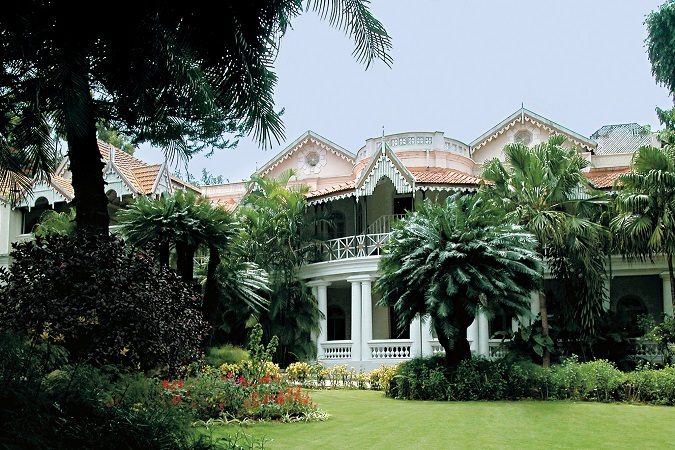 Come, lose yourself in this tropical paradise in the Garden City. 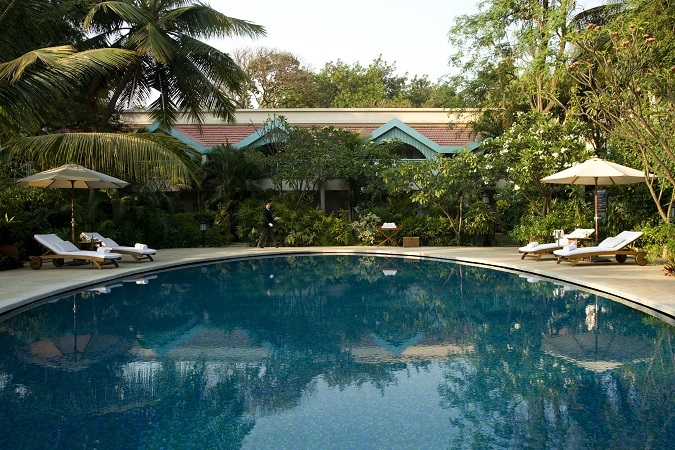 For colonial authenticity, beautiful gardens, pool and spa to relax and unwind, the Taj West End is an ideal choice to stay in Bangalore.